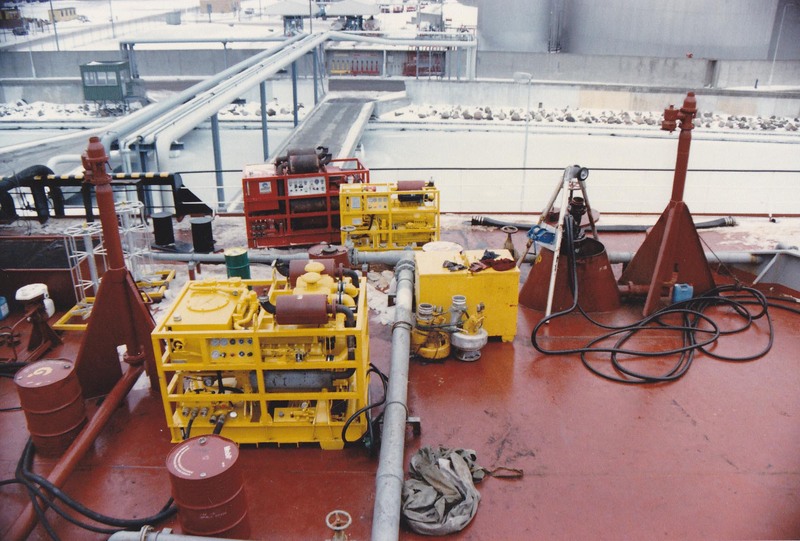 Nowadays these jobs have become less frequent due to the quality improvement of the Tankers carrying these products. 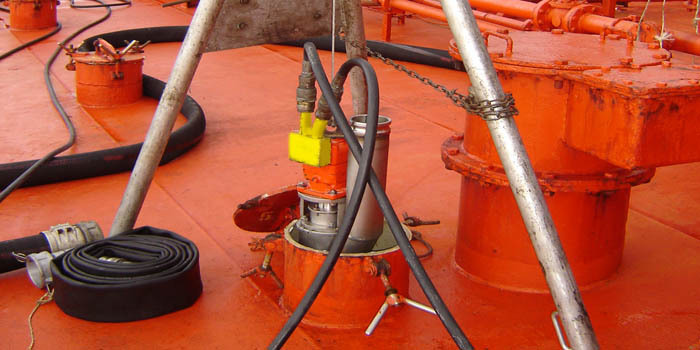 MPS (MariFlex Pump Services) was called upon by the vessel and swiftly responded by sending 2 complete portable pumping systems and delivering them on board on locations throughout Europe. 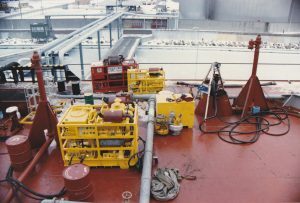 MariFlex Supervisors than set up these systems and operated same with the assistance of the vessel.